Image of an abandoned Dust Bowl home. 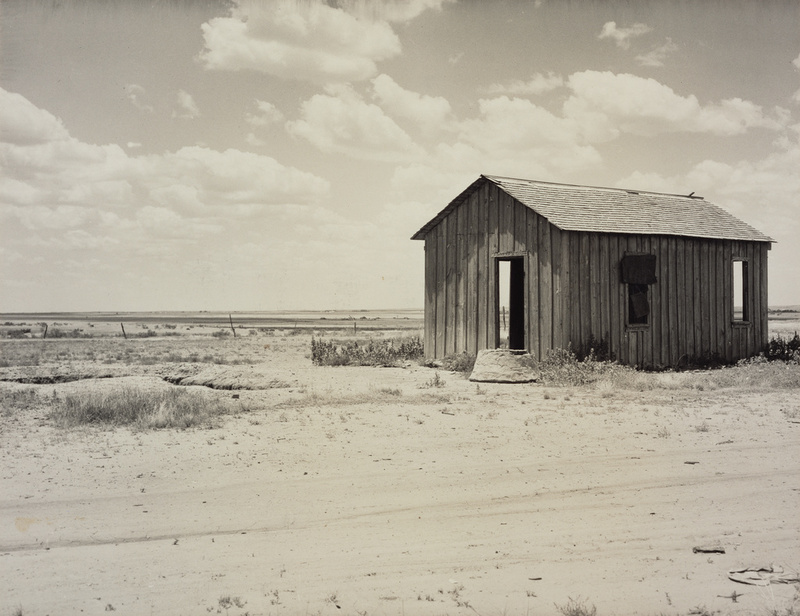 Image of Dorothea Lange's gelatin silver print of an abandoned Dust Bowl home. Digital image courtesy of the Getty's Open Content Program. The data files (databases) are licensed under an Open Data Commons Public Domain Dedication & License 1.0 and their contents are licensed under a Creative Commons Zero v1.0 Universal. The software is licensed under Apache License, Version 2.0.